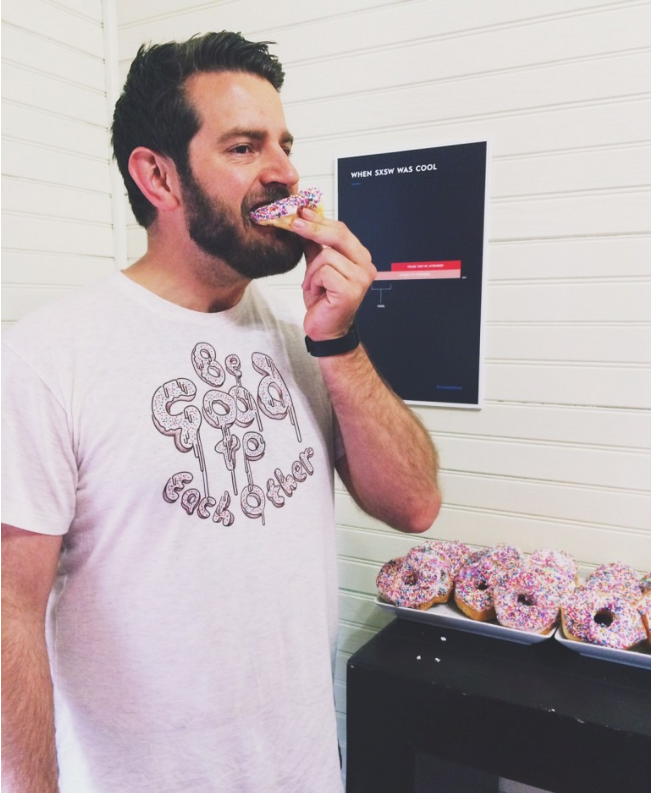 Check out cofounder Jason Lankow modeling our donut-inspired shirts at SXSW this year. Ready to make your donut? Start by printing out the templates here.